Please provide the following info to access the page. The Global Economic Leaders Forum and the National Retail Federation partnered on this inaugural study, “Transforming International Retail Distribution: Global Ecommerce’s Latest Wave of Disruption,” to understand the evolving nature of global ecommerce and the challenges it poses for retailers and brands today. The topic of this study emerged as GELF researched the state of Chinese ecommerce during the summer and fall of 2017. China’s ecommerce marketplace platforms were central themes in interviews with global ecommerce leaders. These executives also discussed marketplaces strategies in countries other than China. Branded manufacturers were especially intrigued by international ecommerce marketplace opportunities. 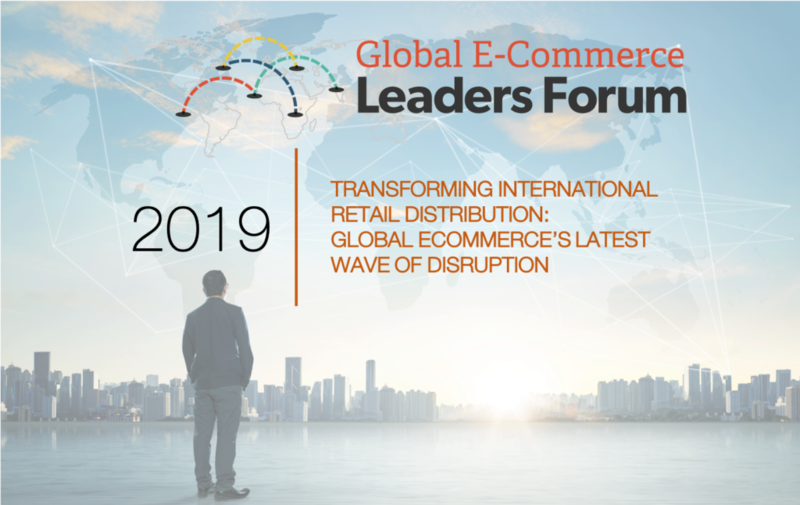 This led to a deeper analysis of the role digital plays in global retail sales and distribution, especially as “the lines” between branded manufacturers and retailers continue to blur. The blurring of these lines is due to multiple dynamics that include brands selling direct to consumers once served primarily via retail partners, retailers’ private label brands being a greater share of their merchandising mix and the rise of digital native brands selling their own branded products as well as other brands.